Sara Metzsch of the Tualatin Hills Swim Club in Oregon has verbally committed to the Texas A&M Aggies, giving Steve Bultman one of the most under-the-radar swimmers in the women’s class. Metzsch is a good simile to current Texas A&M sophomore Beryl Gastaldello, who had one of the fastest freshman seasons in NCAA history last year across a variety of sprint events. While she probably won’t have a spot on the Aggie medley relays immediately as a freshman (the Aggies have international-caliber roadblocks in both the fly and backstroke races in front of her), her improvement curves are favorable. All of the above times, aside from the 200 fly, came during her junior season. Metzsch’s times to date in long course hasn’t been quite as good as in short course, with the exception of the backstroke races: where she swam both of her Olympic Trials qualifying standards (in the 100 – 1:02.78, and 200 – 2:15.39). 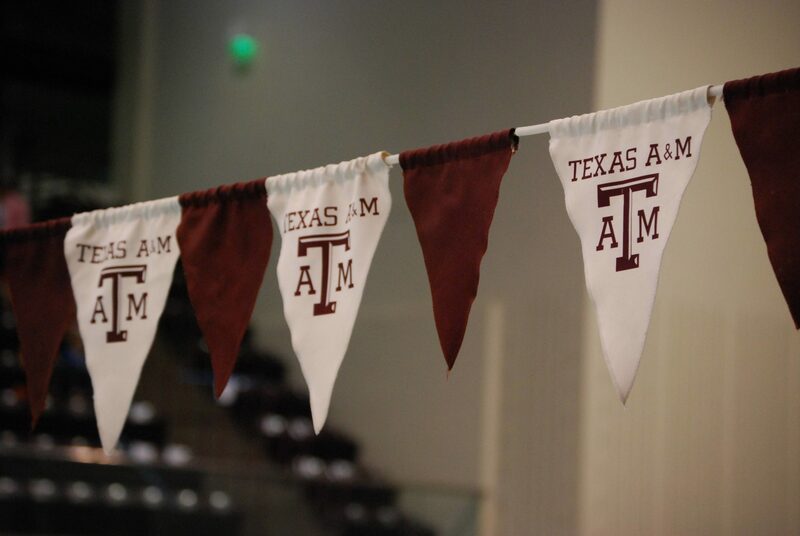 Her most immediate impact could be in the 400 and 800 free relays, where graduations have left the Aggies a little thin. 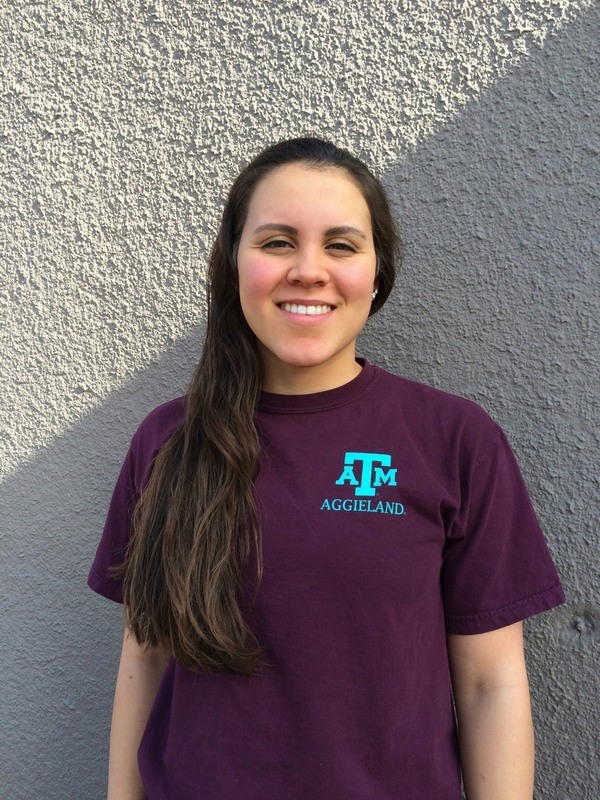 She would be 5th on the A&M roster this season among returning swimmers in both the 100 and 200 free. Metszch placed 3rd in the 100 fly and won the 100 back at last year’s Oregon 6A (big school) High School State Championship meet swimming for Century High School – the eventual team champions. Her older brother Liam won the boys’ titles in both the 50 and 100 free and is a freshman on the University of Wyoming swim team. Congratulations Sara! Great kid, with lots of upside. GO THUNDERBOLTS!